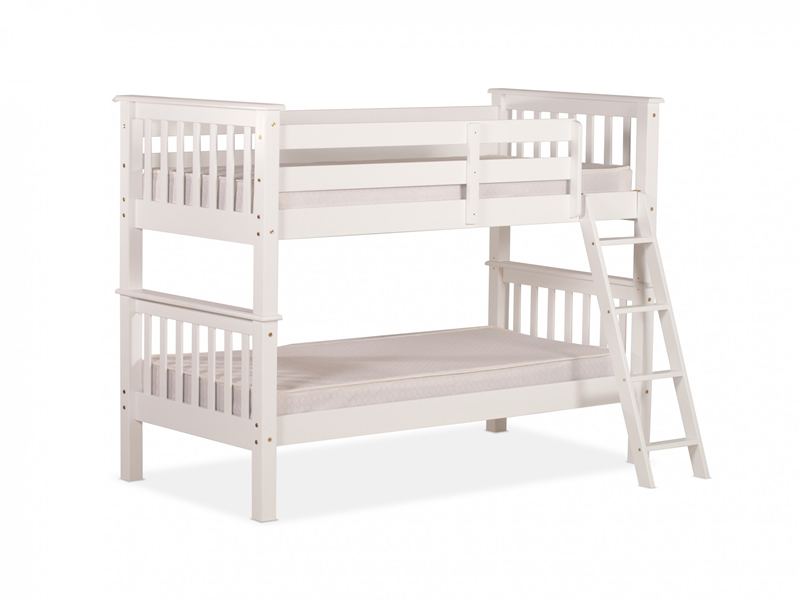 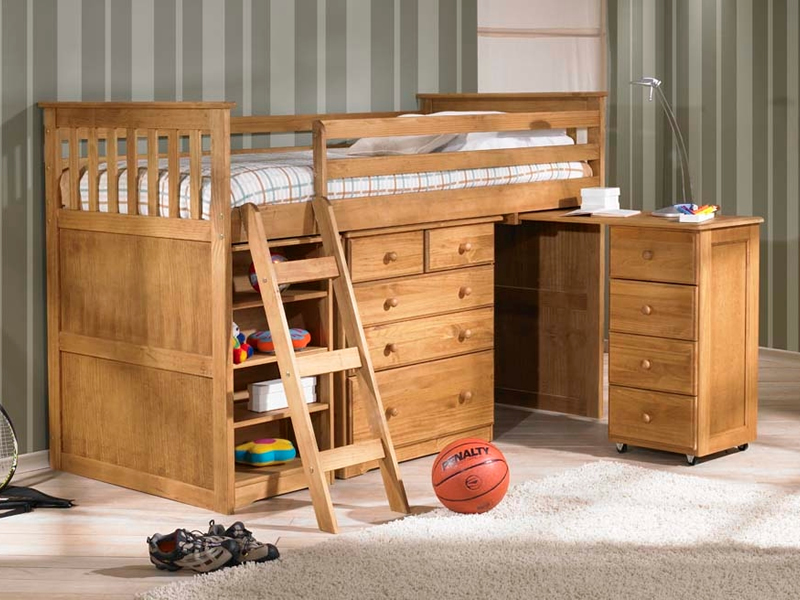 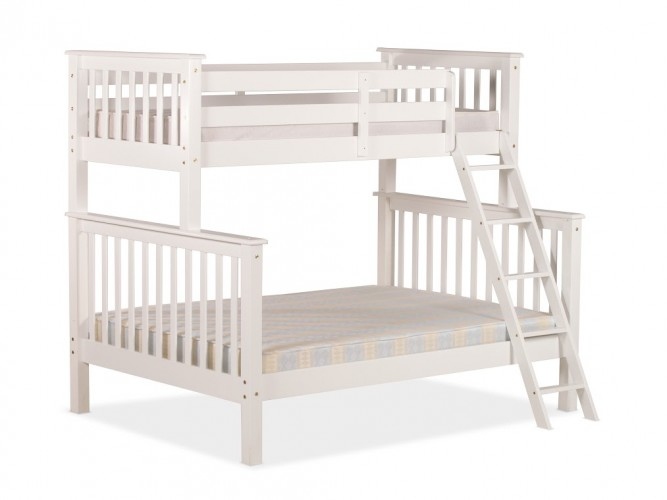 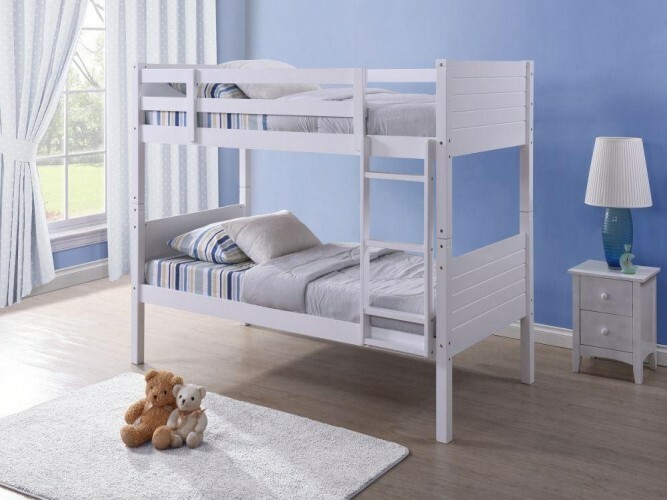 Oxford Sleeper - Bristol Beds - Divan beds, pine beds, bunk beds, metal beds, mattresses and more! 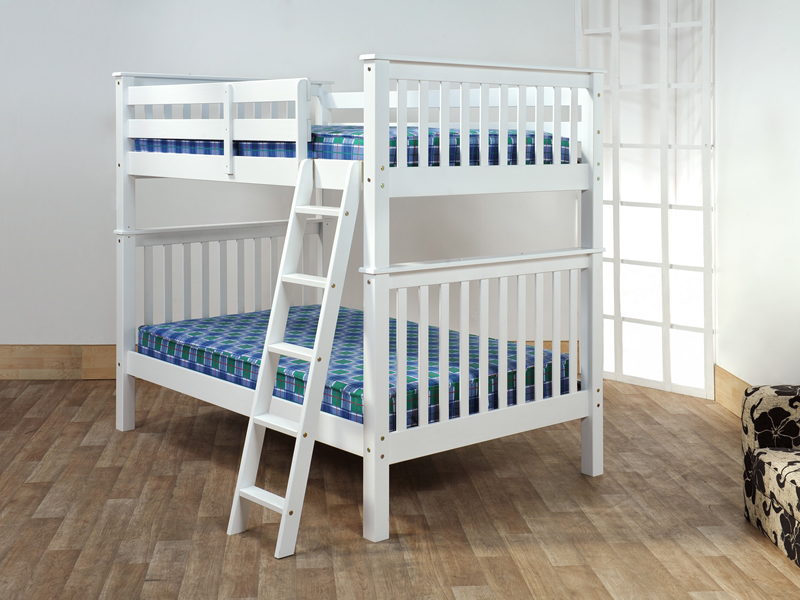 Single bunk. 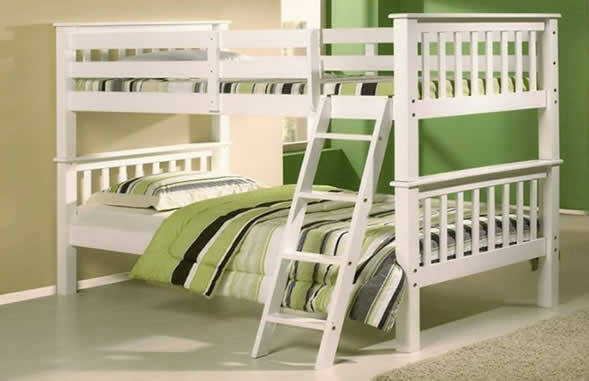 Great quality white pine. 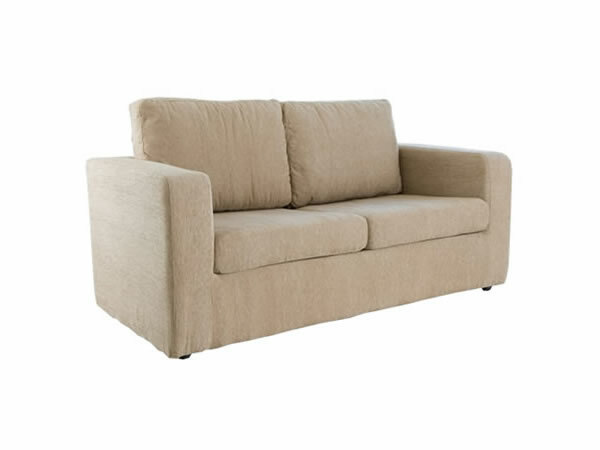 Ideal for unexpected guests.